optimizing costs by improving their quality. both the leveling the floor. Discover the world of 3D printing goes into 3DPRN! 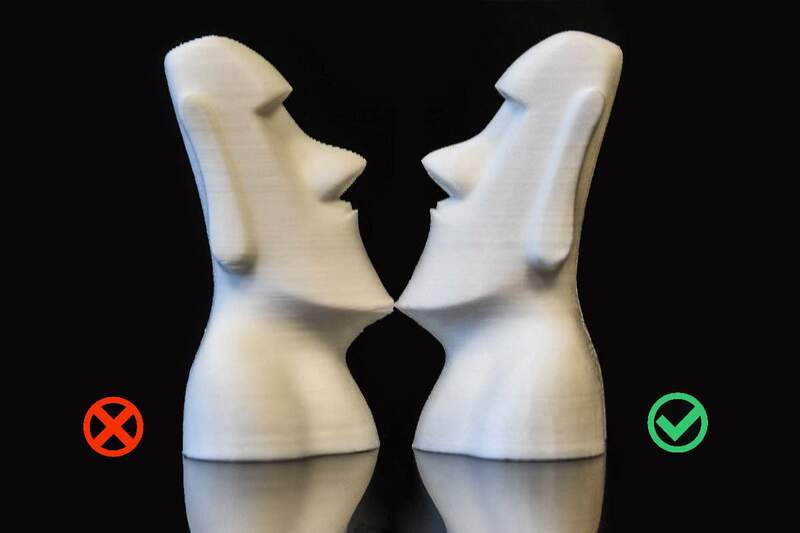 All 3DPRN printers are equipped with a fully independent Z axis so that allows printing objects in sequence, creating a structurally more durable series production. 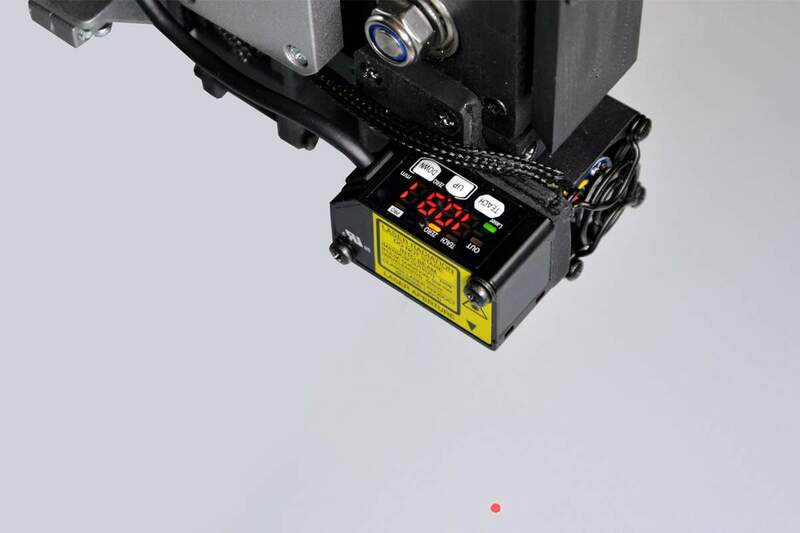 You will have the possibility to mount a second axis independent, and with the press to be able to manage the print queue area for the whole process of production of the prototype. 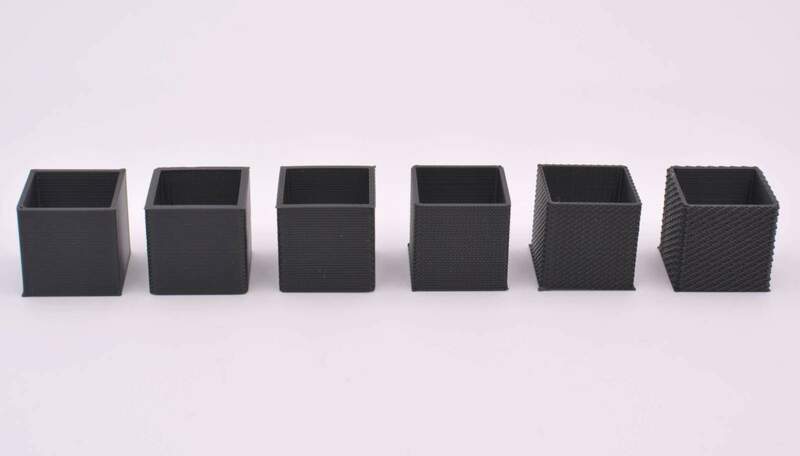 Completely customizable, from the minimum print area of ​​320x470x220mm you can get up to 1500x1000x1000mm. 3DPRN printers are made of aluminium profiles, aluminium composite panels and linear guides with ball recirculation 4 high precision prismatic. On this extruder can use either filaments 1,75mm or 3mm with nozzles ranging from 0.15 mm to 1.2 mm. Thanks to the quick connect couplings included the change makes it very quick extruder. 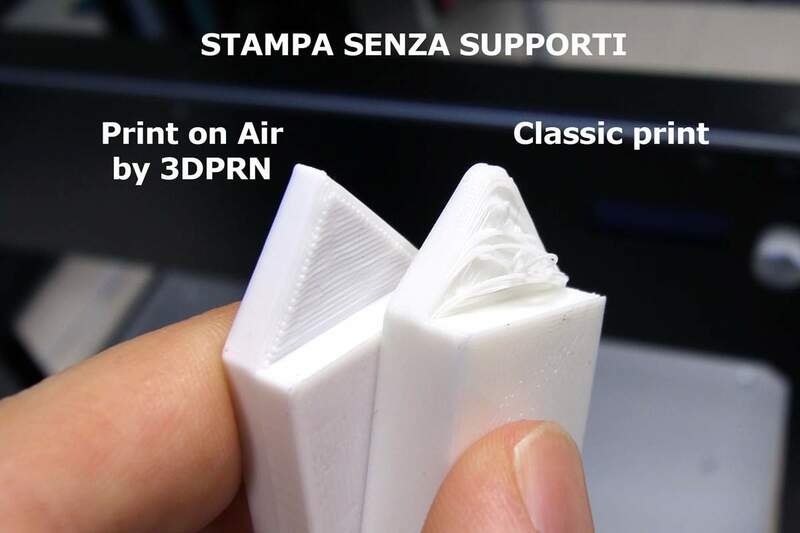 3DPRNWARE is the software, made in 3DPRN, optimized for all our printers. For a professional result and of the highest quality. Visit our dedicated page. The only 3D printer that prints and grinding the object at the same time. 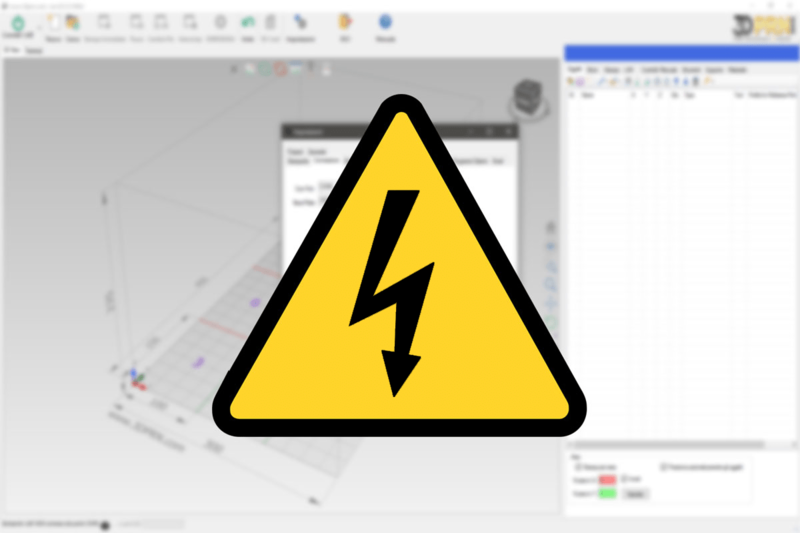 Obsolete 3DPRN know a printer and would like to upgrade to the latest version or higher? Do you want to change some components or add some optional extras? 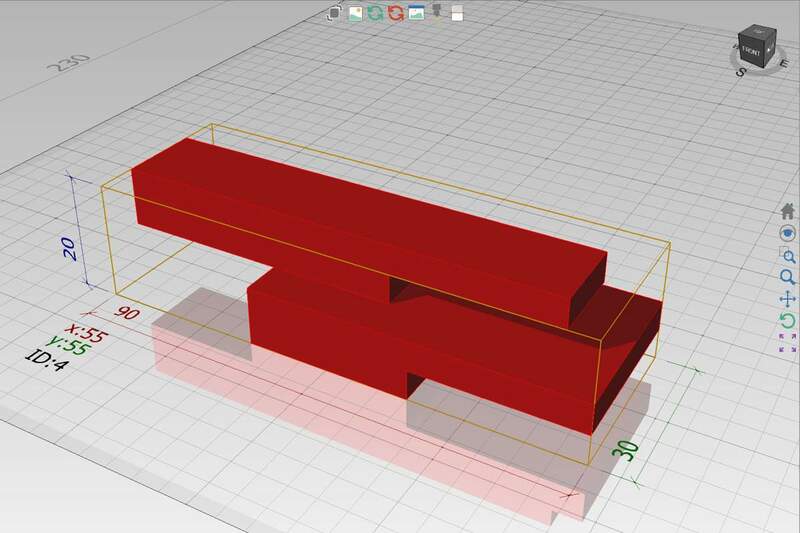 Whatever your model, you can request the implementation of the facility and/or installing new features, directly on your old printer into a cutting-edge tool. Possibility of remote control without any connection. The web application does not require installation and can be used from any browser and / or PC, tablet or smartphone. 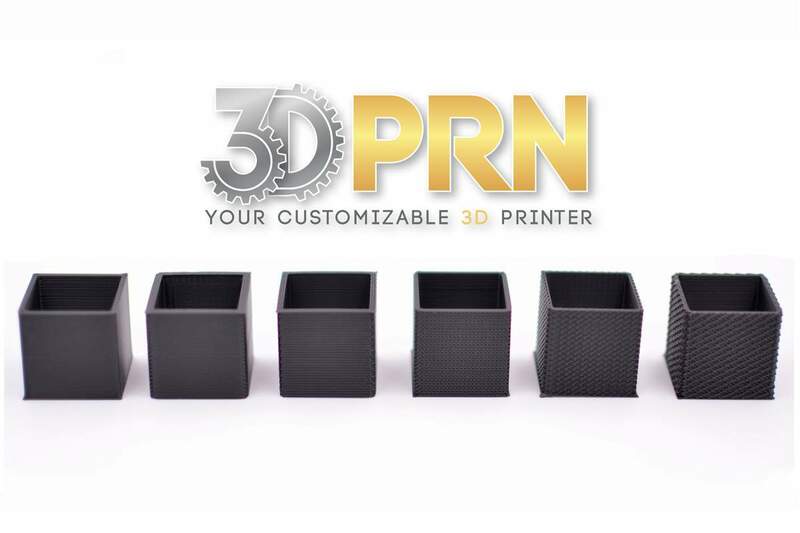 3DPRN the professional solution to your needs!